Pendang District is a town, a district and a parliamentary constituency in Kedah, Malaysia. The district is primarily covered with paddy fields with agriculture being its main economic activity. Historically, Pendang was one of the largest breeding grounds for the elephants used to transport tributary goods to Thailand. Pendang was previously part of Alor Setar, and was contested as Kota Star Selatan until the 1980s. Pendang became a district in its own right in February 1975. 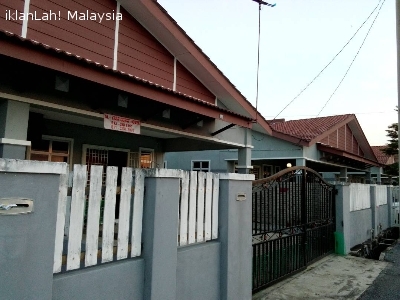 [+] This homestay is located near the small town called Pendang. 6 minutes away from the town. It is located in a calm neighborhood. The house is spacious with 3 rooms. 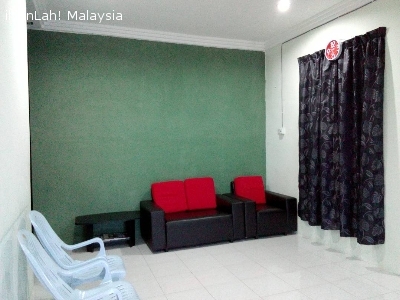 It can accommodate 6-8 pax (or maybe up to 12 pax, comfortably in sha Allah). There are three Queen sized beds in each rooms. Air-Condition is available in the Main Bedroom only currently and there are enough ceiling fans for each rooms.